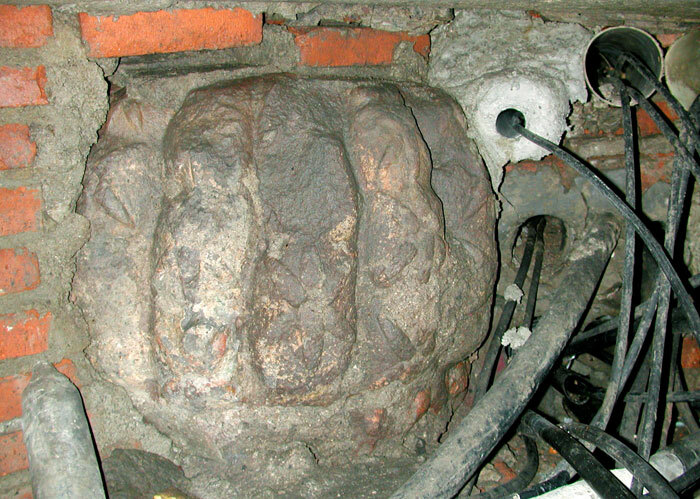 The find was made in August 2005 under a 1950s manhole cover in front of the well known Librería Porrúa (a bookshop dating from the 19th. century, though the building itself dates back to the early 16th. 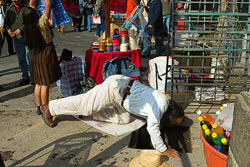 century), at the intersection of Justo Sierra and Argentina streets in the historic centre of Mexico City (Pic 1). Three years earlier, López Luján had been invited to Paris to help catalogue important historical documents held in the Musée de L’Homme; in the course of this work he came across clues to the unusual cactus stone monolith, whose existence had been noted in the first half of the nineteenth century, adorning a mansion on the corner of Relox and Montealeagre streets (since re-named). This impressive building originally belonged to Luis de Castilla y Osorio, one of Cortés’s lieutenants, who was appointed ‘Regidor’ (Mayor) of Mexico City in 1534 and served in the post for over 40 years. 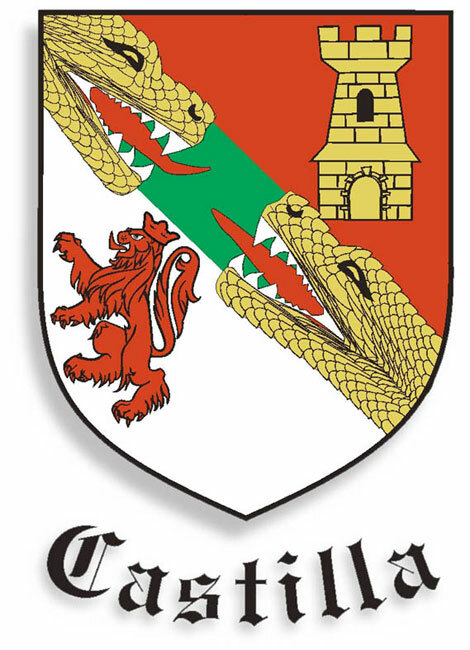 Luis was a direct descendant of King D. Pedro I de Castilla, whose coat-of-arms is shown in Pic 4. The stone was not in its original location within the sacred precinct of the Aztec capital: by the end of the colonial period, when the de Castilla building was being extensively remodelled, a new atmosphere prevailed in which Aztec artefacts recovered from under the city were admired for their historic and even aesthetic value, and incorporated into the architecture of the time (see another example, of a stone serpent, via the link below). 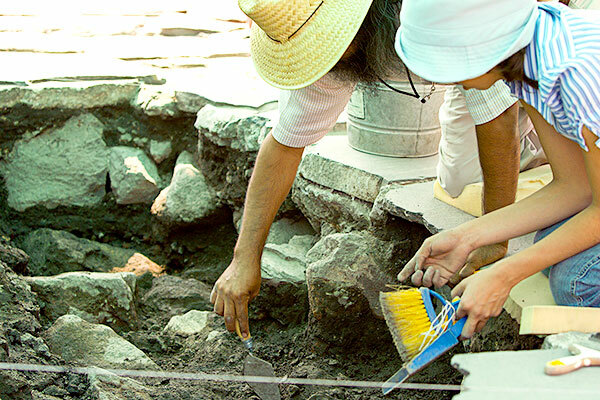 Armed with his research notes in Paris, Dr. López Lujan returned to Mexico and searched for any references to the stone from historians and/or travellers who might have seen it embedded in the mansion’s walls. 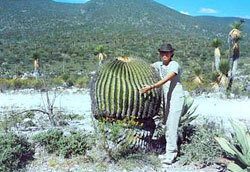 Sure enough, he found mention of it in the writings of Antonio León y Gama, a noted Mexican scientist and writer, and those of William Bullock, the English traveller, naturalist and collector who organised the ground-breaking exhibition ‘Ancient and Modern Mexico’ in the Egyptian Hall, Piccadilly, which opened in April 1824. 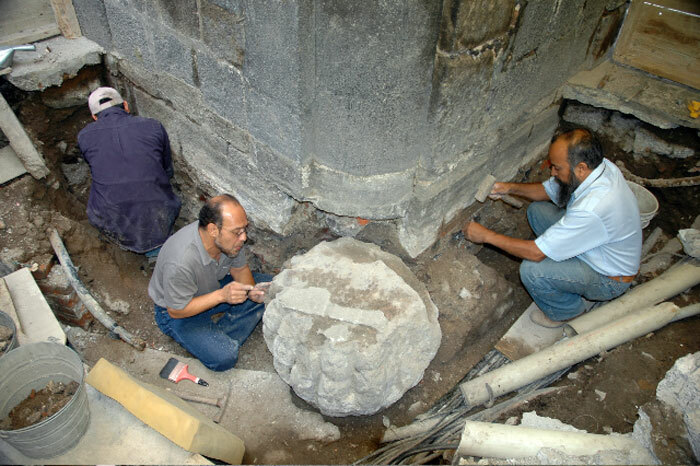 Bringing the pieces of the puzzle together, Dr. López Luján and his team were able to pinpoint, in October 2004, the location of the stone. 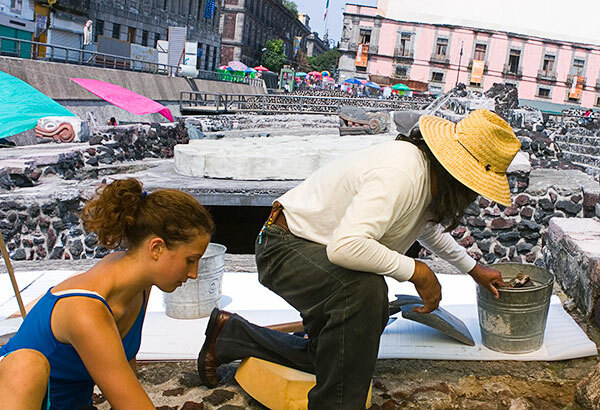 However excavating in the heart of a historic and frenetic metropolis such as Mexico City is far from easy, and ten frustrating months passed while permissions were sought from the city’s telephone, electricity and municipal authorities - the stone was surrounded by a mass of cables, pipes and other obstructing material underground and had to be approached with extreme caution. 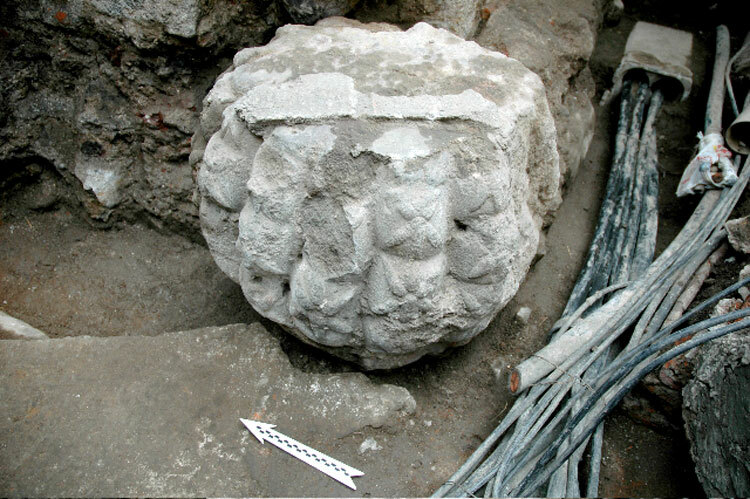 The stone is unusual in several respects: its size, beauty of form, and the fact that the Aztecs rarely sculpted plants, concentrating far more heavily on representing animals, human figures, rulers and gods. Carved from a solid piece of basalt rock, the stone measures 56cms high, 77cms in diameter and weighs some 600 kilos. It is clearly in the form of a giant barrel cactus (‘biznaga gigante’ in Spanish), commonly found in northern Mexico. 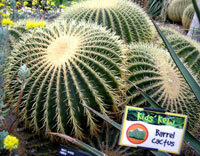 Its finely carved features - particularly the plant’s ribs and needles - are outstanding. 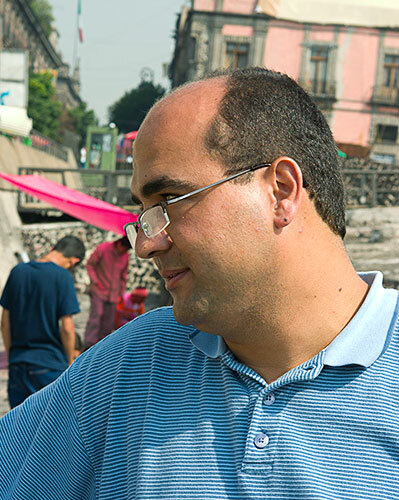 According to Dr. López Luján, the original basalt rock would almost certainly have been transported by canoe from the Xochimilco region (south) of the Aztec capital, and the piece dates from the imperial period of Aztec sculpture (late 15th or early 16th centuries). 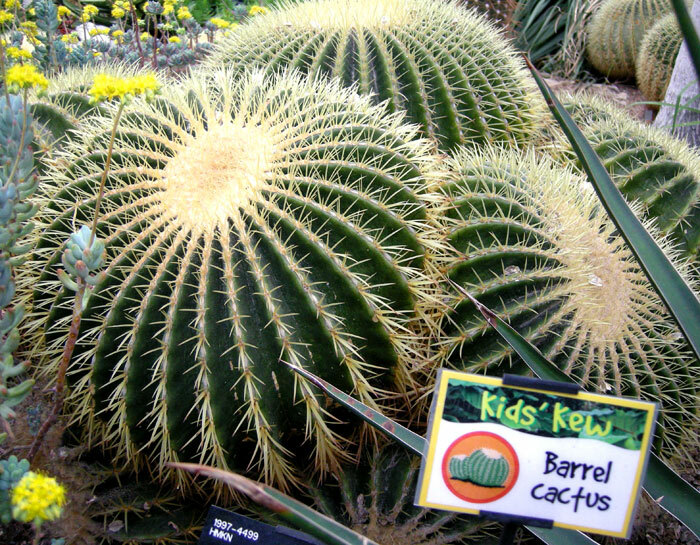 For the Mexica (Aztecs) the barrel cactus was a powerful symbol of their tribal roots in the arid north of the country. 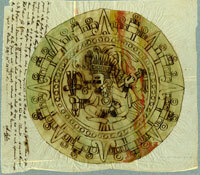 According to the Aztlán Annals (Codex Boturini), shortly after leaving their mythical home of Aztlán the Mexica witnessed the falling from the sky of a group of ‘mimixcoa(h)’ or cloud-snake hunters, and were immediately ordered by their tribal god Huitzilopochtli to sacrifice three of them - stretched out over giant barrel cacti and mesquite bushes (Pic 11) - and to offer their hearts to the Sun. 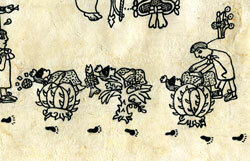 This ceremonial act was highly symbolic to the Mexica: it cemented their destiny as hunter-warriors, just at the time when Huitzilopochtli was to command them to adopt the specific name of Mexica over the old umbrella term of ‘Azteca’ (or peoples from Aztlán). It’s highly likely, therefore, that the Porrúa Bookshop Stone itself was used by the Aztecs as a ceremonial sacrifice stone, a constant reminder of their legendary beginnings. 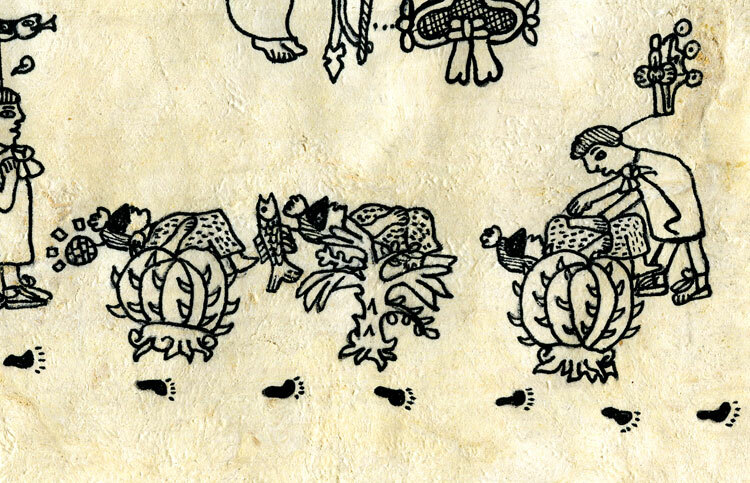 Special thanks are due to Leonardo López Luján and to Peter Lourie, whose beautiful school book ‘The Hidden World of the Aztec’ tells of how Peter joins his friend Leonardo on the archaeological digs near the Templo Mayor that led to the finding of the cactus stone.